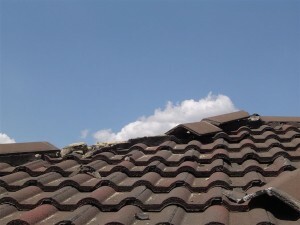 The different weather conditions that we have put your roof under a lot of stresses. 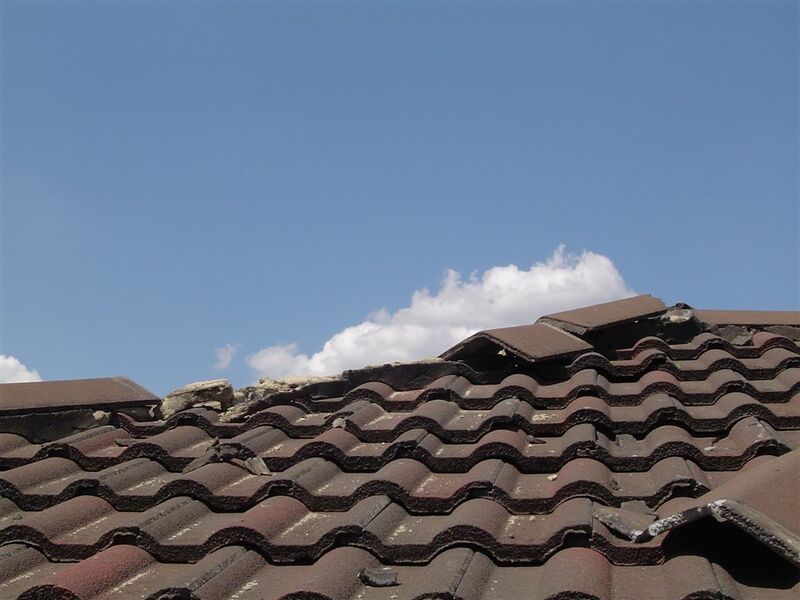 Regular roof inspections and a little maintenance can save the expense of large repair bills in the longer term. Book your roof inspection today, go to CanDo Roofing for more details.